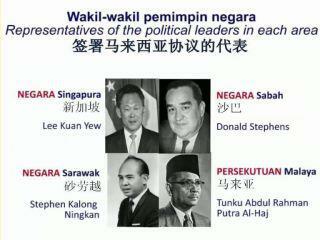 Lopsided development, perceived marginalisation in major decision-making processes and a "Malaya-centric" way of doing things have been cited by analysts as among the reasons why East Malaysians still feel alienated from their Peninsular counterparts, 52 years after the formation of Malaysia. 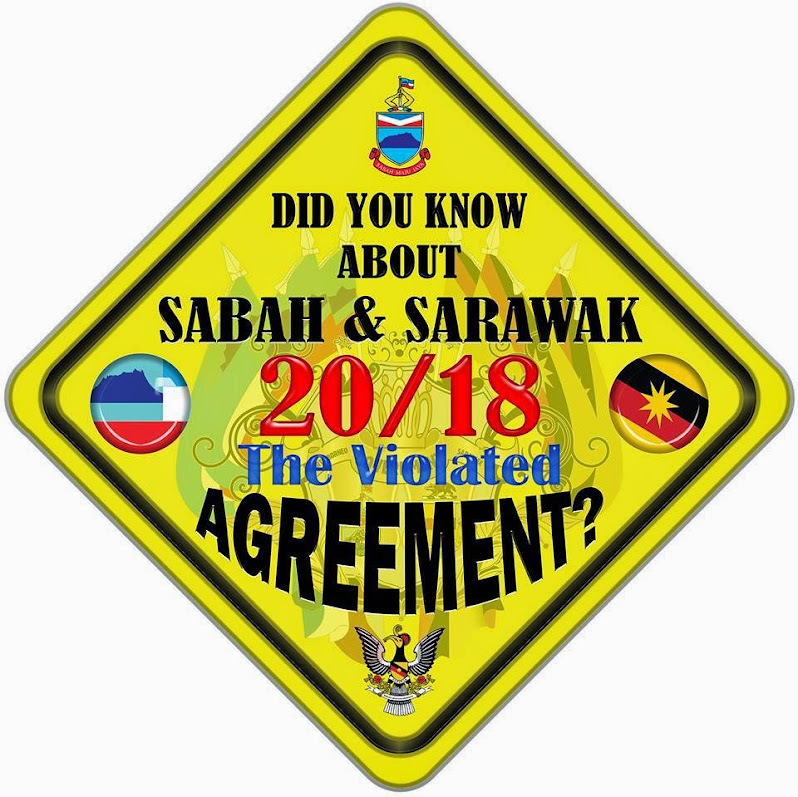 With the nation celebrating Malaysia Day today, observers said such discontentment was worsened by the fact that Sabah and Sarawak were far richer in resources than states in the peninsula, and yet this was not reflected in the march towards development. 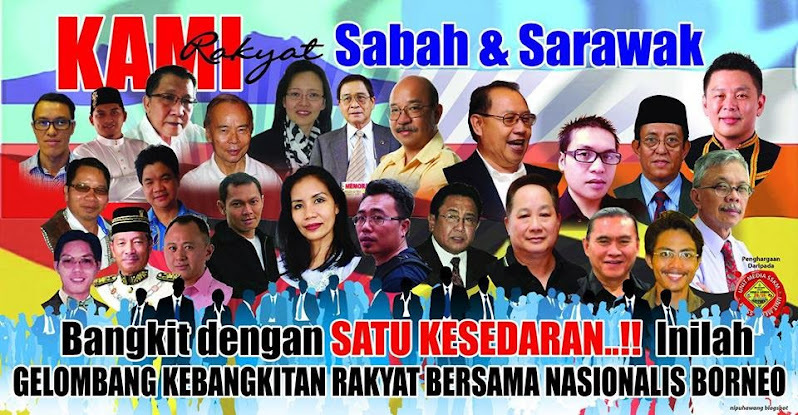 Dr James Chin (pic, right) said the sense of alienation persisted because the people of Sabah and Sarawak felt that Putrajaya has failed to live up to its promise of a better life as well as autonomy for the two states. 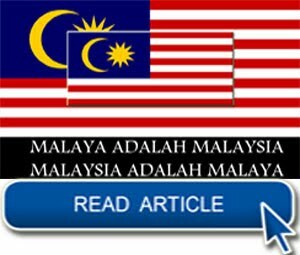 In his concluding remarks on his write up on Federal-East Malaysia relations, Chin said many East Malaysians think the collaboration with the peninsula has not benefitted them and they feel the Umno-led federal government is trying to impose its political framework, essentially an Umno-led Malay-Islam first political system. 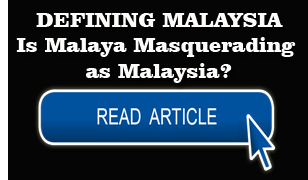 He said the pattern can be seen by direct federal intervention to ensure that the post of chief minister in both states can only be filled by Muslims, and increasingly, Islamisation of both states. 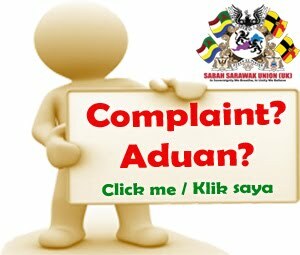 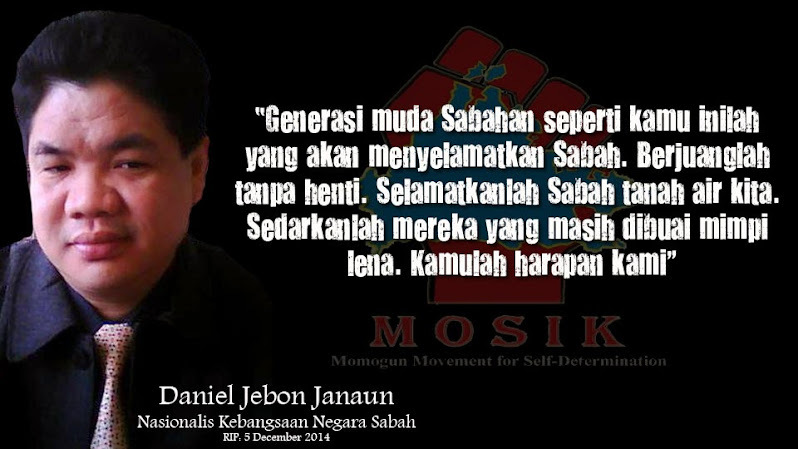 "The largely non-indigenous KDM in Sabah and Dayaks in Sarawak are increasingly frustrated at their inability to stop or hinder the mirroring of Umno-led BN power politics in East Malaysia," he said in using the acronym for Kadazan-Dusun-Murut communities. 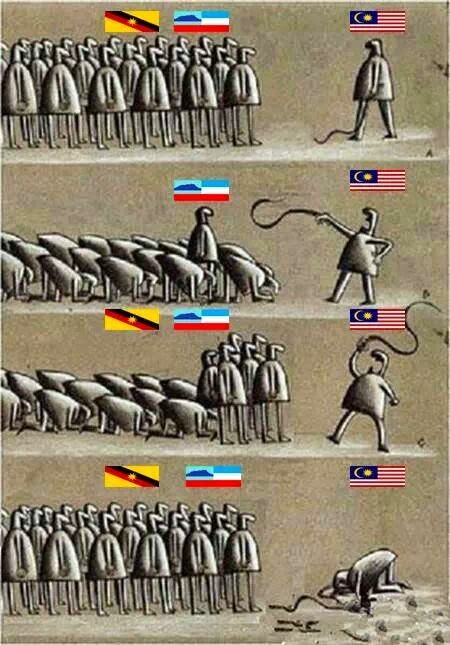 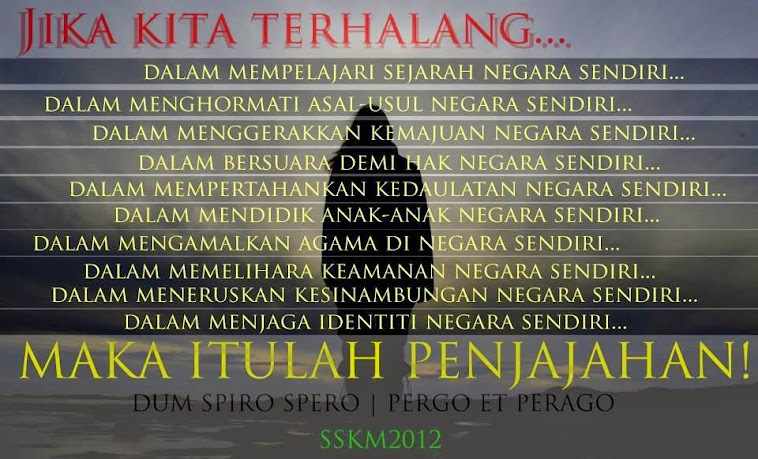 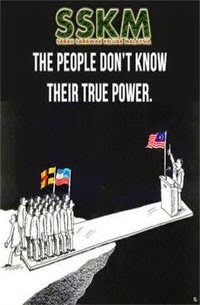 "There is a sense that the non-Muslim indigenous people will never be able to assume political power under the BN model. 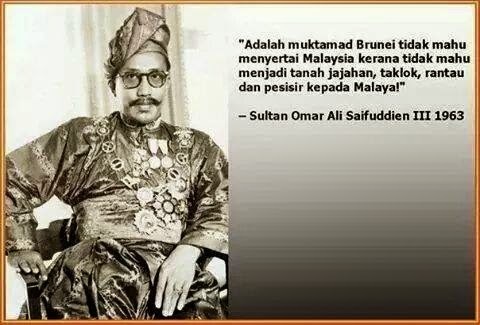 They are worried that the Malay-first Islam-first policy will lead to a destruction of their cultural heritage and divide the state along religious lines. 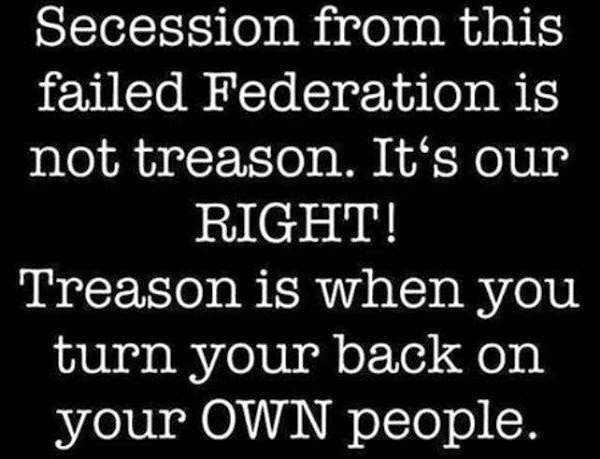 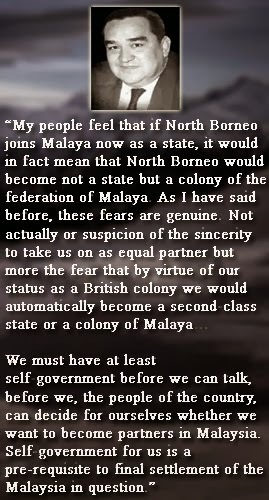 "The big fear among East Malaysians is that, after half a century of the federation, their entire socio-political environment is mirroring what is happening in Malaya. 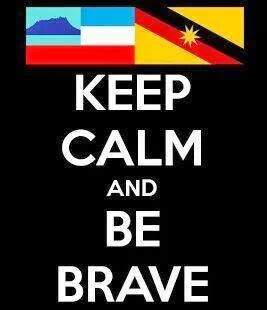 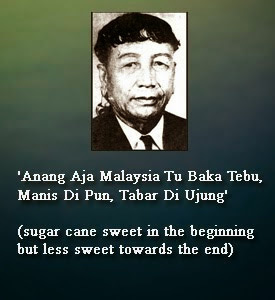 Prior to independence, Sabah and Sarawak had one of the most plural populations with little or no racial and religious tensions," he wrote. 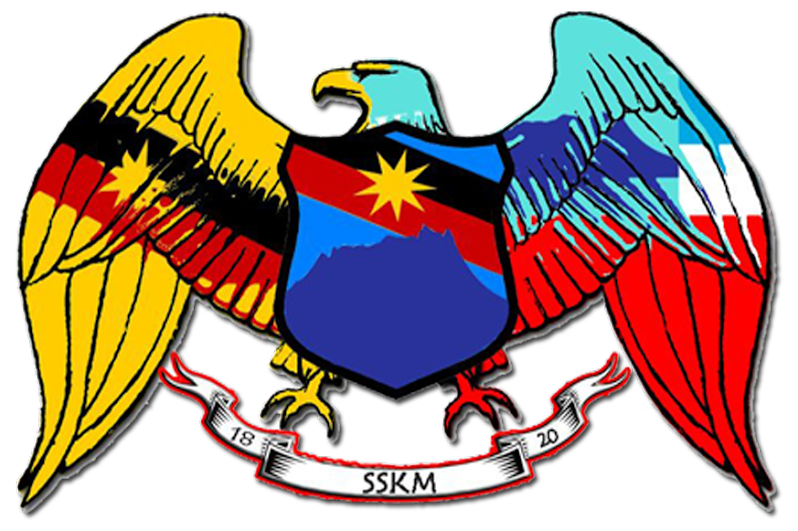 Malaysia Day is celebrated every September 16 to commemorate the joining of then Malaya with Sabah, Sarawak and Singapore into the Federation of Malaysia on the same date in 1963 although the island republic of Singapore was booted out from Malaysia two years later due to idelogical differences. 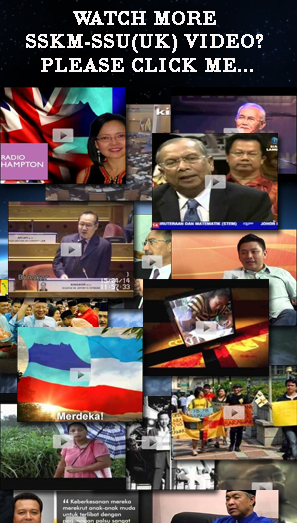 Chin (pic, right) said other factors that contributed to the undercurrent of unhappiness included the slower development rate. 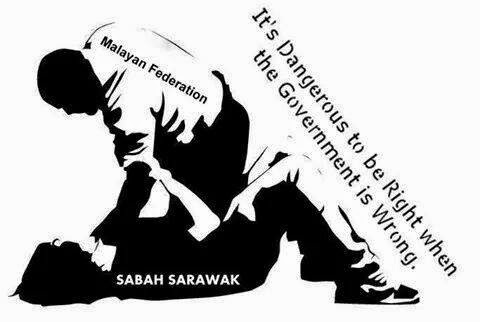 "Sabah and Sarawak are still way behind in terms of infrastructure and other indicators, Sabah has one of the highest poverty rates (in Malaysia). 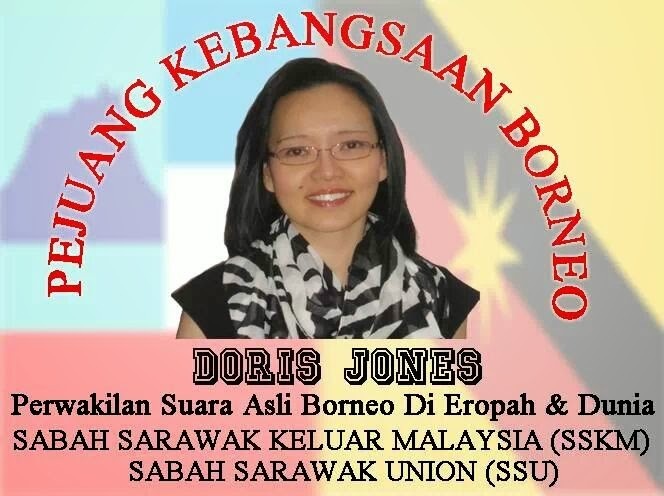 "In recent times, they are worried about the import of racial politics from West Malaysia into East Malaysia," said the University of Tasmania Asia Institute director. 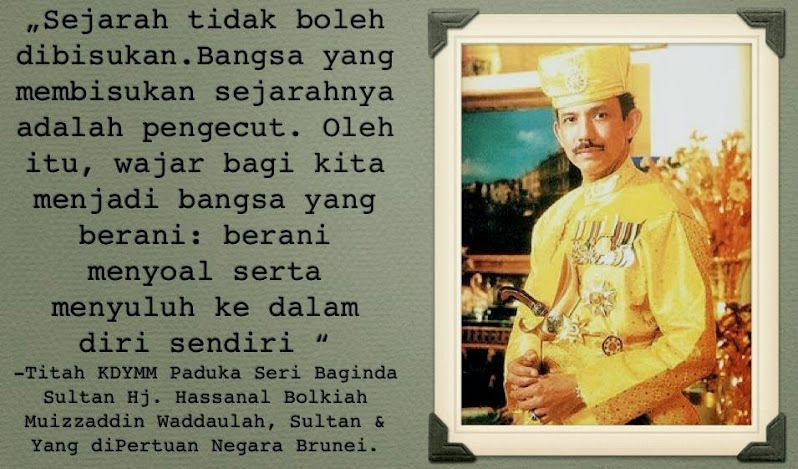 The only way forward, he said, was to grant the two states full autonomy, but he felt Putrajaya is not likely to do that, fearing that this could pave the way for other states to make the same demand. 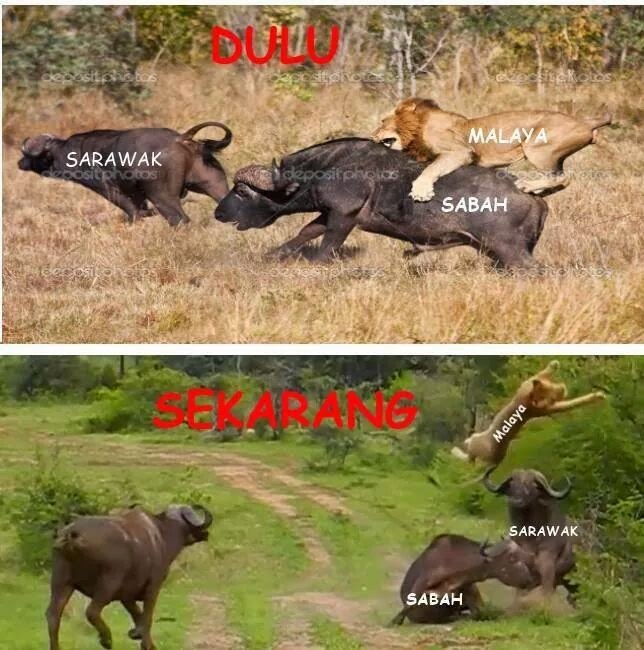 "The Federal government cannot grant them full autonomy because other states such as Kelantan and Johor will ask for the same deal sooner or later," he added. 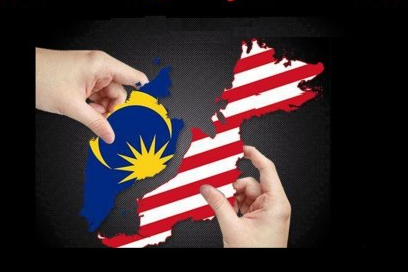 Analyst Dr Oh Ei Sun attributed the feelings of alienation to the fact that politics and businesses in Malaysia are still very much "Malaya-centric", with the East Malaysian states often relegated to "afterthought or 'dan lain-lain'". 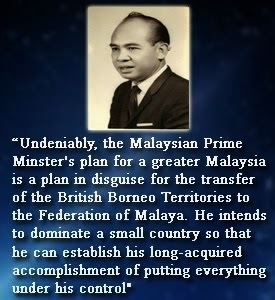 "Despite being the most resource-rich states in the federation, we are in a sense smitten by the so-called 'resource curse', with widespread feelings that most of our resources have been used for developing Malaya, which outstripped us in development by leaps and bounds," he said in using the older term to describe Peninsular Malaysia. 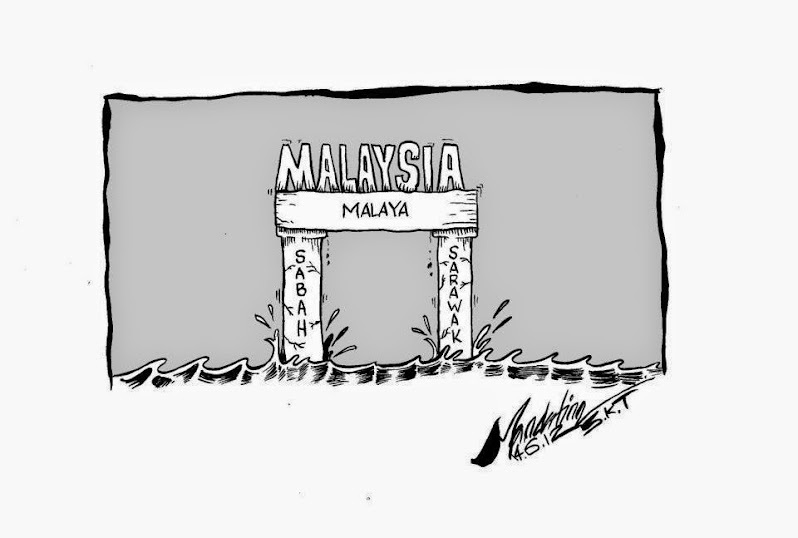 Worst, the Sabahan who is currently a senior fellow with Singapore's Nanyang Technological University S. Rajaratnam School of International Studies said such feelings are not likely to go away as long as there is no equitable development that is on par with that of the peninsula. 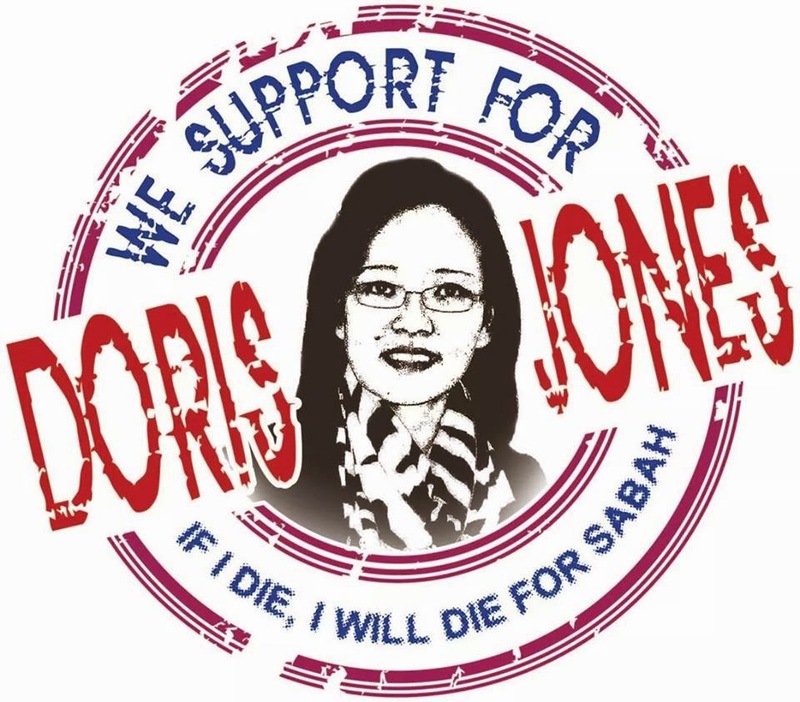 "The government should place equal developmental emphasis on both East and West Malaysia. 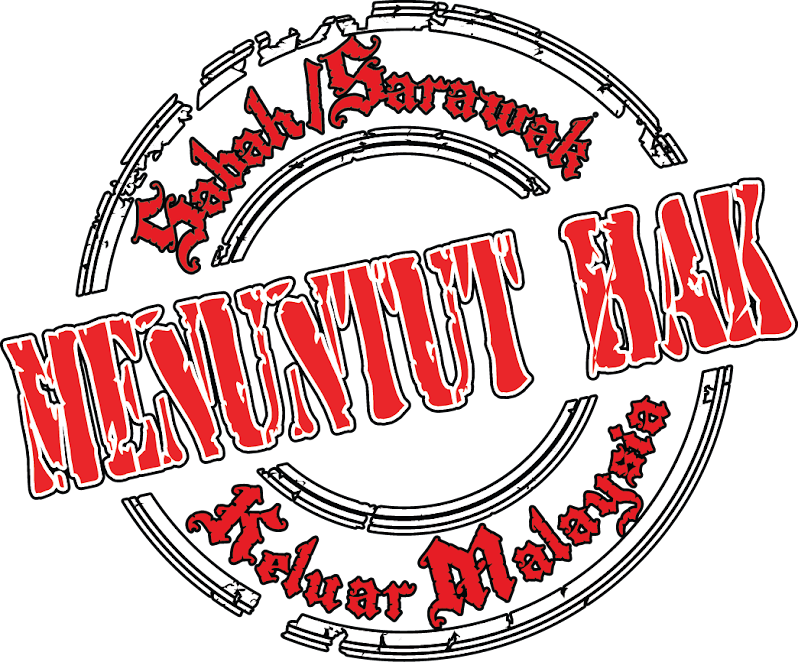 Peninsular Malaysians should take more effort to learn about their East Malaysian brethrens, and respect their cultural and religious differences," Oh said. 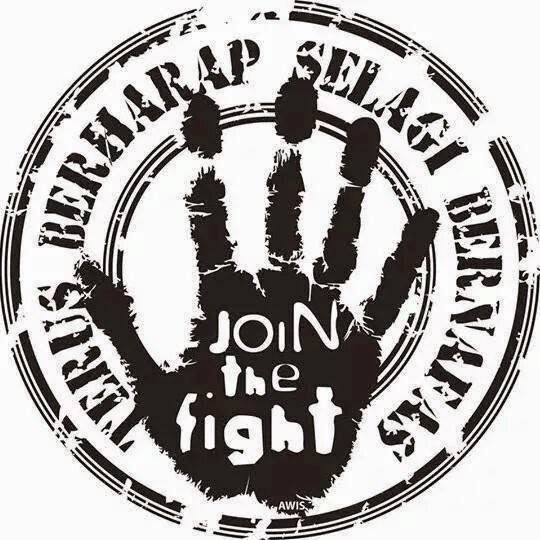 To mitigate the current feelings, analyst Dr Arnold Puyok proposed closer cooperation between leaders from the two Borneo states and their peninsula counterparts. 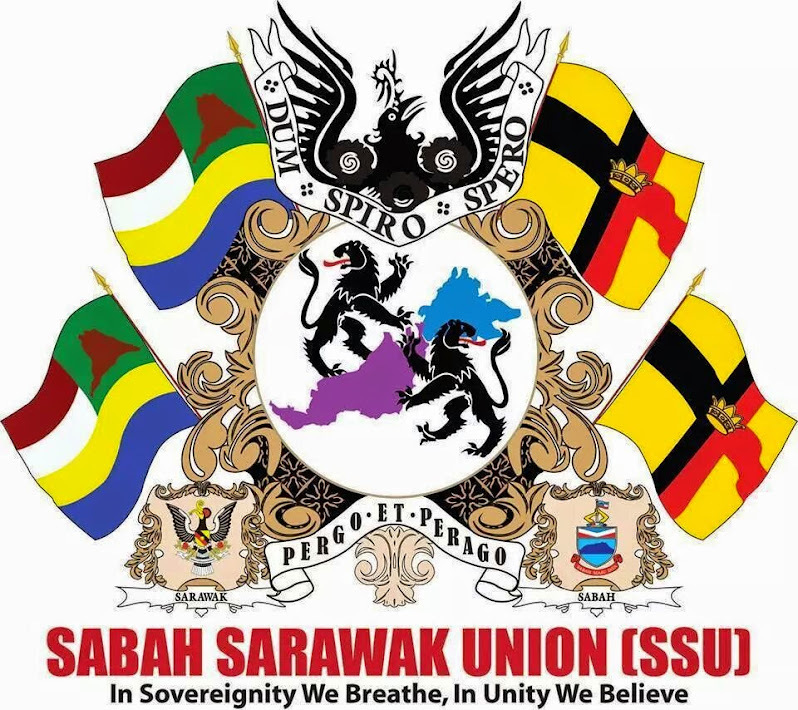 "Increase contacts between the Peninsular Malaysia and Sabah, Sarawak leaders, increase inter-regional understanding, reduce development gap and increase sense of belonging," the head of Universiti Malaysia Sarawak's International Relations and Politics department suggested as possible solutions to closer ties. 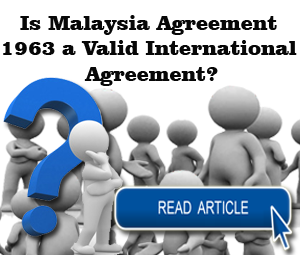 However, political scientist Dr Zaini Othman of Universiti Sabah Malaysia felt it was "rather extreme" to arbitrarily summarise that sense of alienation still persists after 52 years, saying that not all quarters have such feelings. 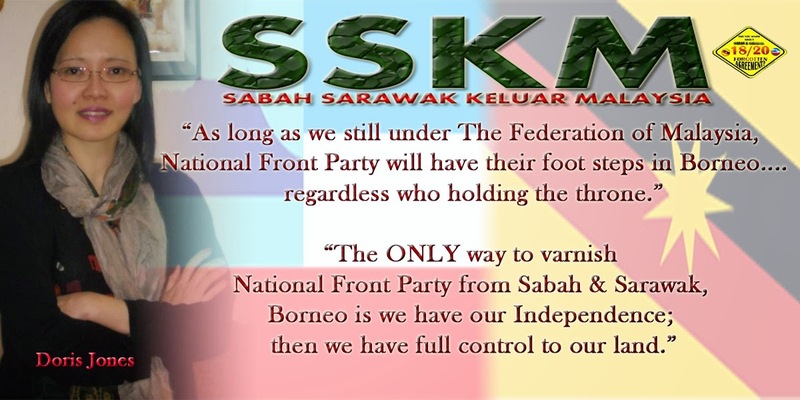 While not denying such feelings exist among certain sections in the two East Malaysian states, he said focus should be on the physical and intellectual mind to consolidate the federated framework of the Malaysian federation. 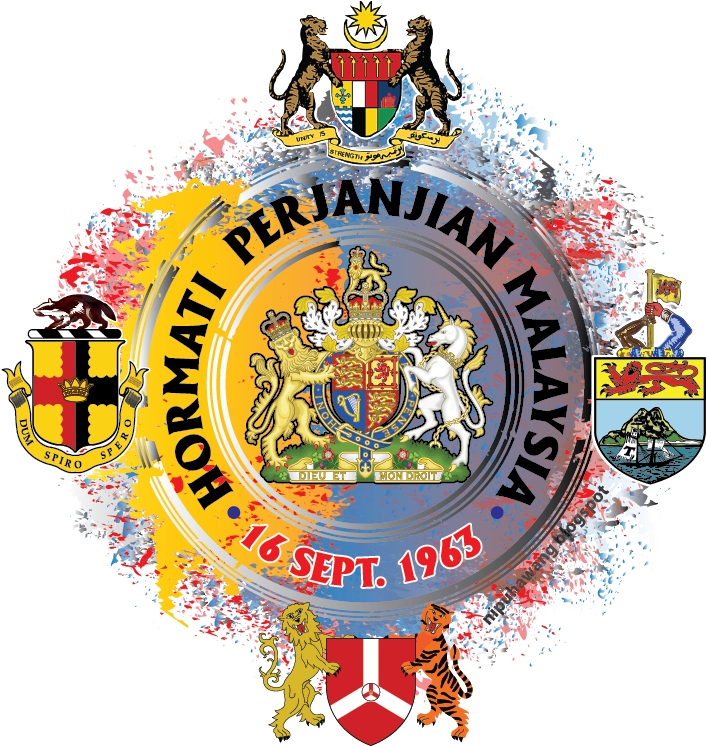 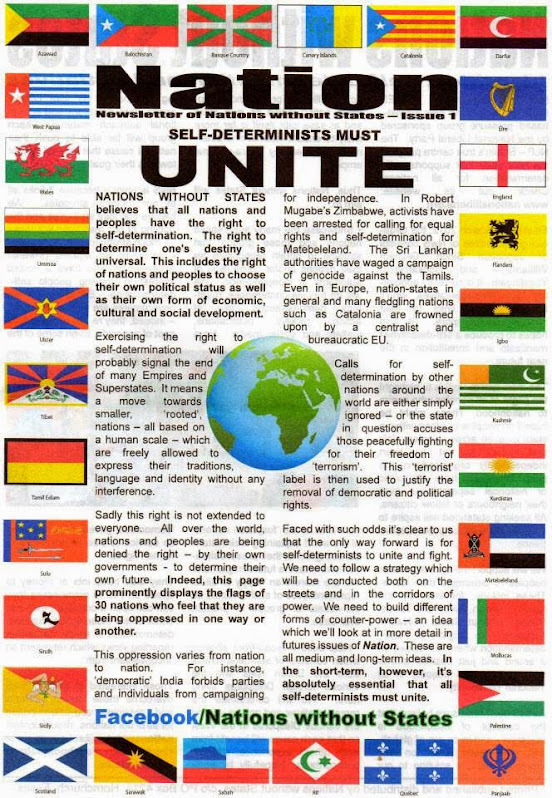 "Malaysian federation is still very much a 'work in progress', meaning after 52 years of her existence, the true meaning of federation, both philosophical and practical, has yet to be fully in place. 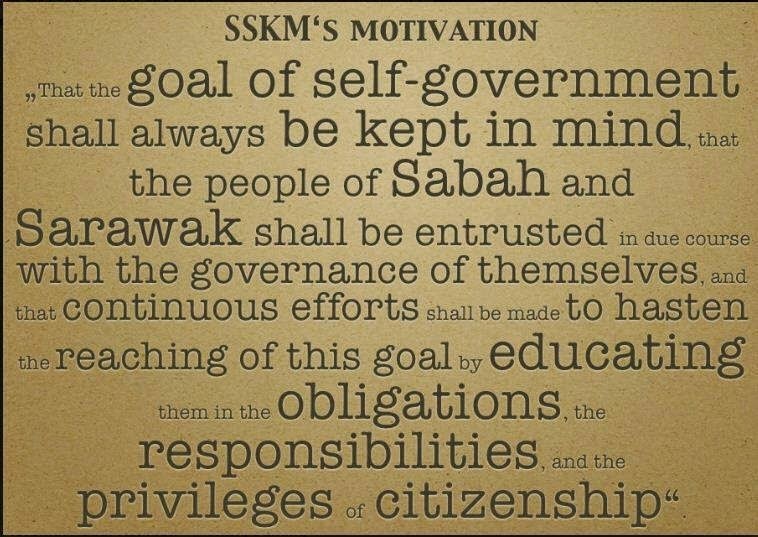 "Thus, it is timely that after 52 years, all segments within federated Malaysia re-examine their federated politico profile such as the sociological meaning and practices of the federation itself; the nature of federation Malaysia, whether it is in accordance with the political spirit of the federation as stipulated and agreed upon; the culture of the federation of Malaysia, if it is suitable and parallel with the culture of the Malaysian public. 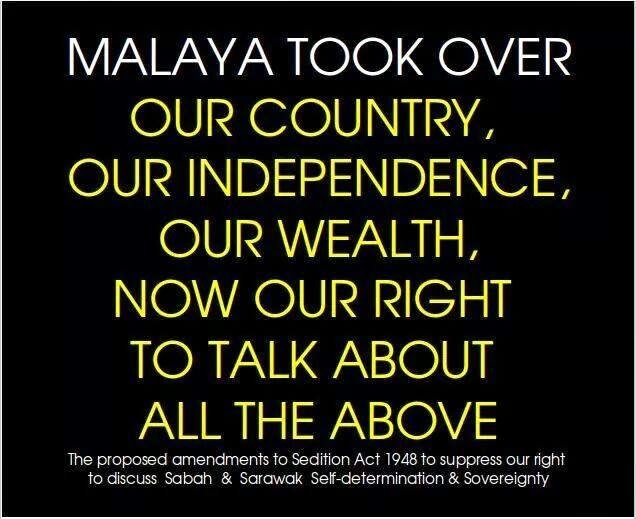 "Therefore, the so-called 'feeling alienated' is very much associated with the 'work in progress' case of the Malaysia Federation and very much 'technical' types of 'alienated feeling' in nature rather than sociological," said the senior lecturer at Universiti Malaysia Sabah. 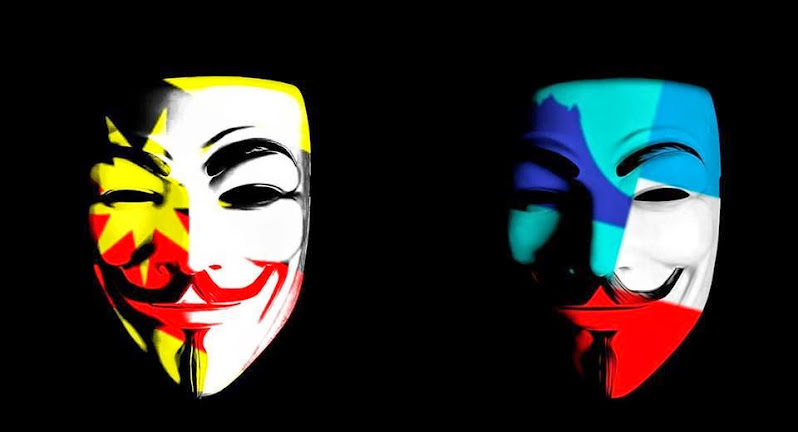 – September 16, 2015.